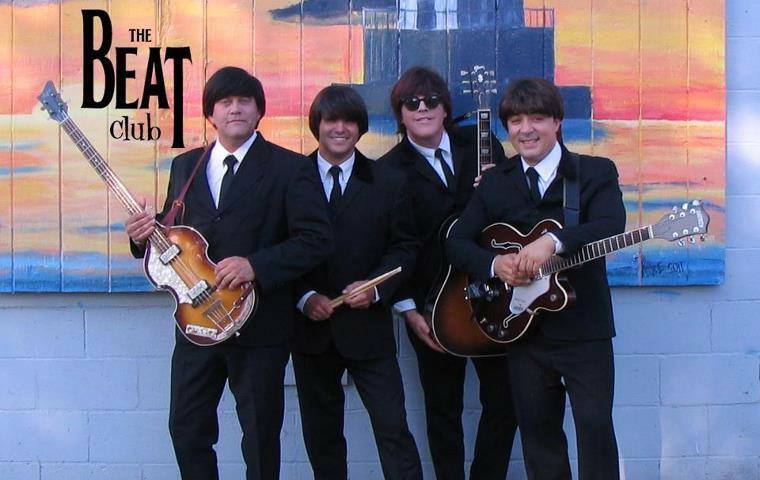 The Beat Club, a Beatles tribute band, will perform at 2 p.m. Sunday, Nov. 17, at Warsaw Performing Arts Center, located at Warsaw Community High School. 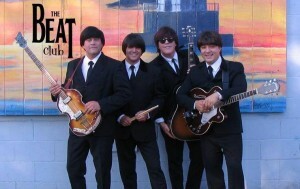 Each member of The Beat Club is a “Beatle” veteran, with ties ranging from double first place honors at the national Beatle-tribute band competitions to performances at the Smithsonian Institution in Washington, D.C. The Beat Club’s show is as accurate as possible to an actual Beatles concert from the ’60s, minus the screaming girls! And talk about authentic … the band uses vintage guitars and vox amps, has Cuban-heeled boots and even tailor made Beatles suits. These lads have done their homework; the group has been accused of lip-syncing to actual Beatles records; a rare accomplishment indeed. From young to old alike, The Beat Club is sure to please any audience. Tickets are $25 for adults and $15 for students. For tickets, call the box office at 574-371-5040; Visa and MasterCard are accepted.